This is the story of a story, how it came to mind and how it came to be, and how it came to change what the world looked like for me. 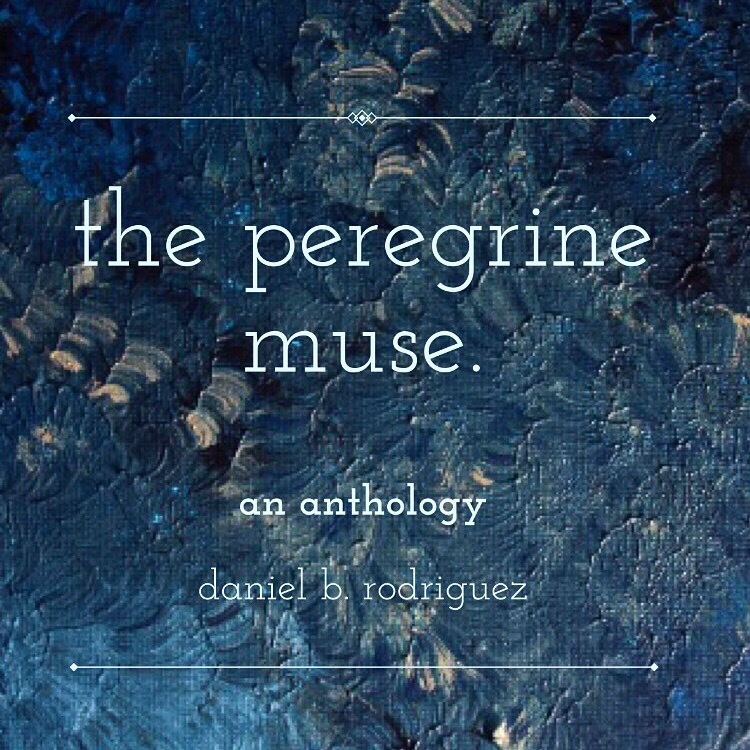 Combining aspects of the aesthetic and the realistic, this STEP project culminated with the writing and publication of a book comprised of short stories and poems. This undertaking allowed for creative expression and growth, as well as an opportunity to practice effective communication, both of captivating stories and of salient societal issues. The result, you may ask? Now, this little book was by no means straightforward; it morphed and changed more times than I like to admit, but all of this was ultimately part of the creative process. I have known since I was a small child that I wanted to write a book. That much has never changed. What has changed, did change, is my view of the world. This perspective has radically transformed, and at times, even degenerated. We live in a day and age where we have grown numb to violence of the highest order, to repeated violations of the human condition, and to that which should intrinsically horrify us. And yet, here we are: fascinated by chaos. This reality became all too clear to me throughout the writing process. I came to realize how much our voices matter, and even more concerning, how casually and frequently our words are mitigated and their value diminished. Through it all, this book taught me to never be silenced. See, I consider myself to be an eternal optimist. Almost to a fault. I have too much faith in the inherent humanity of humans. Buried deep within my chest, I feel a pulse. You should too. Talk to anybody else at any given time and there is an energy that exists between you two, regardless of race, gender, religion, or age. They also have a pulse, those beating fibers of good that linger within their body. Every person inherently and infallibly carries with them these wisps of positivity, of childhood optimism. Whether or not they surface is another story, or just a story in general. In this shadowy area between reality and fiction is where I thrive. Stories exist literally everywhere: good, bad, happy, sad, inspiring, depressing, and on and on and on. And I am no different than anybody else: every single human on this planet has the capacity to be a writer, a storyteller. The difference, however, lies in effort. And a great deal of effort. This project drove me to my limits: physically, emotionally, and spiritually. I began to question everything. There were days when I would stare at the static canvas of my computer screen and absolutely nothing would make sense. It was as though I had forgotten how to type, how to harness inspiration, how to think. It was maddening. For weeks, this would happen and the idleness would fester. In spurts, the drive and the words to compose prose would eventually channel through my fingertips, but their stay would be brief. It was incredibly frustrating, especially near the end of the last story that I was writing, to know exactly how the plot was to conclude, how the story could finally tie together, and not having the spark to pen the last words. I learned an immensely powerful lesson about patience: you are not asked to be patient when you like. Oftentimes, the requirement to be steady of head and heart comes when you are the least prepared, the most vulnerable. This rang true for me, nearly on a daily basis. Writing is very much an outlet for the nebulous tumult that is my soul, my bottomless box of dreams and nightmares. For as long as I can remember, I have always found a certain indescribable comfort in the pen, in the beauty of a word, and that much has never changed. I can assuredly say that I am a more confident individual because of my familiarity with writing, with the organization of thoughts onto a page. Then again, my craft requires much from me in order for it to be real, for it to truly come from a place of truth and raw emotion. This is a taxing process. It was draining to write as much as I did, and yet, I knew that I had to trudge on. There was too much at stake to just give up or to take the easy road. On any given day, I would write about love, race, identity, or the human mind, only to tear each construct apart on the very next page. This process of building, destroying, and rebuilding these concepts forced me to think deeply about each one, more intensely than I had ever considered before. This, in turn, led to my finest writing. There is a central premise in acting regarding the idea of stakes. In essence, the higher the stakes, the better the performance. The same notion applies to writing. By fully and completely investing yourself in your work, only then will it lead to a visibly transformative result. My book and its theme changed immensely from the first page to the last, but I would not change one thing. I changed alongside it. I examined the inner machinations of my mind and fostered ideas that had previously been foreign to me. Furthermore, I put a magnifying glass to society and found ways to distill the chaos of living into stanzas of poetry, into vivid metaphors in my prose. My faith in people never wavered, but my perspective on the world inherently changed, and this will undoubtedly continue to color my future works. Throughout it all, I wrote for the sake of writing. There was nothing to gain from this endeavor other than fulfilling a childhood dream. Money was never a driving factor. I did briefly find myself falling into the trap of writing to please and to quell the criticism that I expected to receive. In other words, there was a time during which I was diluting my subject matter to make it easier to swallow. After some thorough self-reflection, I found this to be a lack of respect to my own art form. My words deserved to exist unshackled from the opinions of others. If anything, this was the riskiest thing that I could have done. I put myself in the particularly vulnerable position of not only placing my deepest thoughts on public exhibition, but they were also uncensored. I worried that people would not want to read such things, that everything that I had written would not be relatable. This could not have been further from the truth. My proposal won the Best of the Best Award for Creative and Artistic Endeavors from STEP. I have sold over 150 copies in under a month. The book is now on sale at The Book Loft in the German Village, and it will most likely be available on Amazon before the end of the year. I am getting featured by three different Columbus publications within the coming month, and the exposure has only continued to get broader. The feedback that I have received has reaffirmed why I do what I do, and I could not be happier about the difference that my muse is making. Going one step further, this reassures me in my aspirations for future. In the same way that I was once writing to please others, I was also searching for careers that fit the mold that others had crafted for me. No more. I am incredibly attune with what I love in life, more so now than ever, and I have faith that this will undoubtedly lead me to discover an incredibly rewarding career. STEP afforded to me the opportunity to live out a dream and to see it through to the end. I will never, ever forget this experience, and I only hope that my journey and my stories may inspire others to find themselves in their own time too. A dream turned reality: now on sale on bookshelves near you. 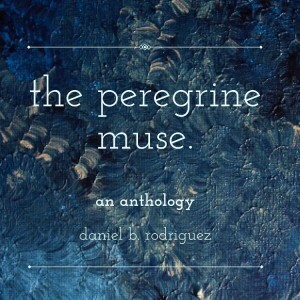 click here to purchase the peregrine muse. Posted by rodriguez.559 at 10:33pm September 29, 2016 Bookmark the permalink. Wow – what a powerful reflection. If the stories within your book have the same masterful language used here (which I can only assume it does), then I think you definitely have a promising career ahead. Thanks for your genuine and heartfelt commentary and good luck with your book sales! You are blessed with a gift to express your thoughts in a manner uncommon to most. I can’t wait to explore the topics you have chosen to examine and reflect upon. Your technique and expertise in using the written word to communicate not only your thoughts but also your feelings makes for a very inviting manner of capturing readers attention while opening their minds for further self examination.